05 Mar What is a Government Pre Bid Meeting? A Government Pre-Bid Meeting for goods and service contracts is a meeting of procurement agents/representatives and contractors who are bidding on an open opportunity, before the bid is actually due. 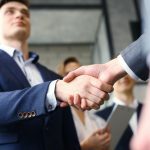 These meetings are “a valuable opportunity for potential bidders,” to not only get better acquainted with the task at hand but also with the people and entity they may be working with. The purpose of the meeting is to “allow potential bidders to ask questions and request clarifications” *. The meetings, therefore, are very beneficial for they are designed to confirm that all potential bidders understand the required tasks and are comfortable with all aspects of the project. According to ICTRegulationToolkit.com, the meeting should “be seen as a last chance to make some modifications to the project and the bidding documents.” Typically, the changes made are minimal and must but discussed with the regulator. What is covered at pre-bid meetings differ depending on the project and who is involved. Sometimes the meetings are mandatory while other times they are optional (which is typically the case). 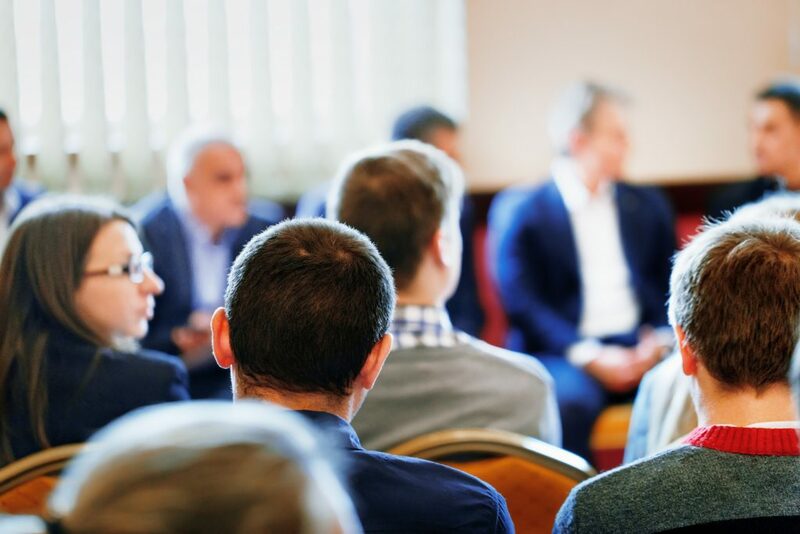 Additionally, sometimes the meetings may be open to all contractors interested in the bid while other times it may be restricted to a certain group. Who attends and what the meeting covers is mainly up to the regulators who will award the bid. Pre-bid meetings are often held well before the due date, allowing the potential bidders to learn as much about the project as they can before putting together a proposal. Generally, the more time that the potential bidders have to go over and review the details of the bid the more comfortable they will be if the specs change later in the bidding process, and they will be able to more accurately cost out the project. * ICT Regulation Toolkit.” ICT Regulation Toolkit. Web.